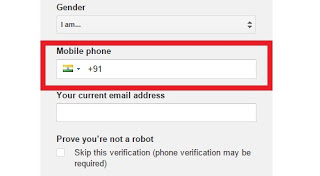 How To Bypass Facebook, Tinder, WhatsApp, GMail or Yahoo SMS Verification ? How to Bypass Facebook, Tinder, Twitter, Whatsapp, Instagram, Chatroulette, GMail or Yahoo SMS verification. 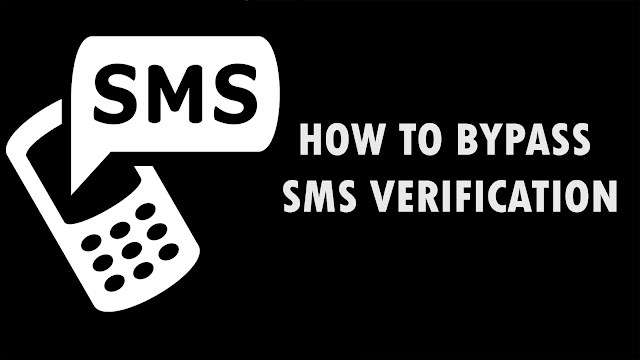 That means, you can bypass any phone verification API by using the below trick. Recieve SMS Online is a free service that allows anyone to receive SMS messages online. It has a fine list of disposable numbers from India, Romania, Germany, USA, United Kingdom, Netherlands, Italy, Spain and France. I hope you liked reading the article, if you did, feel free to share this to your friends and followers and don’t use it for illegal purposes. Hey how's this gonna work with WhatsApp? As in I will install WhatsApp in my phone and I wish to enter my girlfriend's​ number so that I can read her messages stored in WhatsApp server. So how's this trick gonna help me?